I don’t know about you, but there’s many a day when I feel the need for something to help with the suitcases that reside under my eyes, especially if it’s been a rough week and I’ve got to go from office to an evening event or my long time struggle with insomnia has gotten the better of me. Over the years I’ve tried all manner of eye gels, eyes masks and eye pads all promising to reduce my bags and dark circles, with various degrees of success. So when I got my hands on this eye shot from REN, I was more than willing to give it a go. 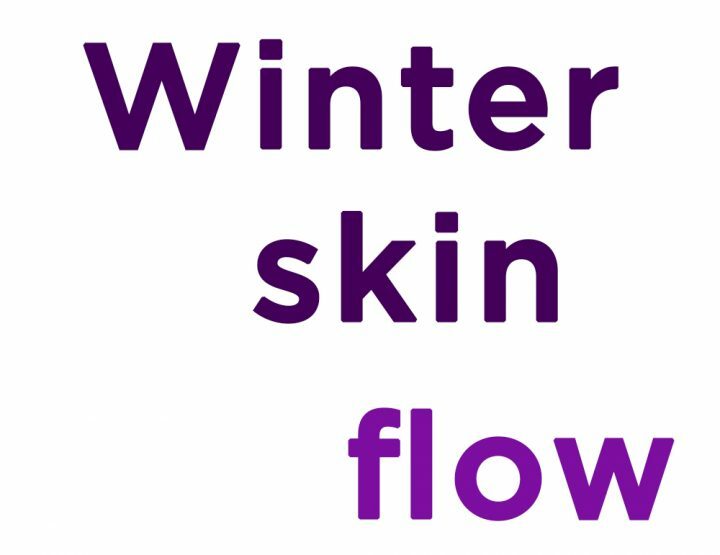 Fighting dry, winter skin? 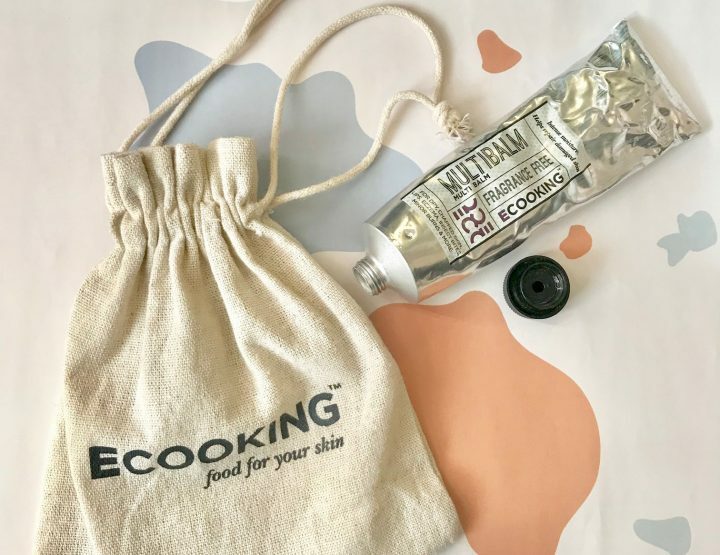 Try Ecooking's Multi Balm!